Discussion in 'Amplification For Sale / Trade' started by Godel Von, Jan 2, 2019. The M03 AMP has been adjusted to 200V Bias, so it is matched with KSE1500 now. Better than KSE1200 amp， you can hear the difference and enhancement significantly. The kse1500 has been modded to STAX connectors. 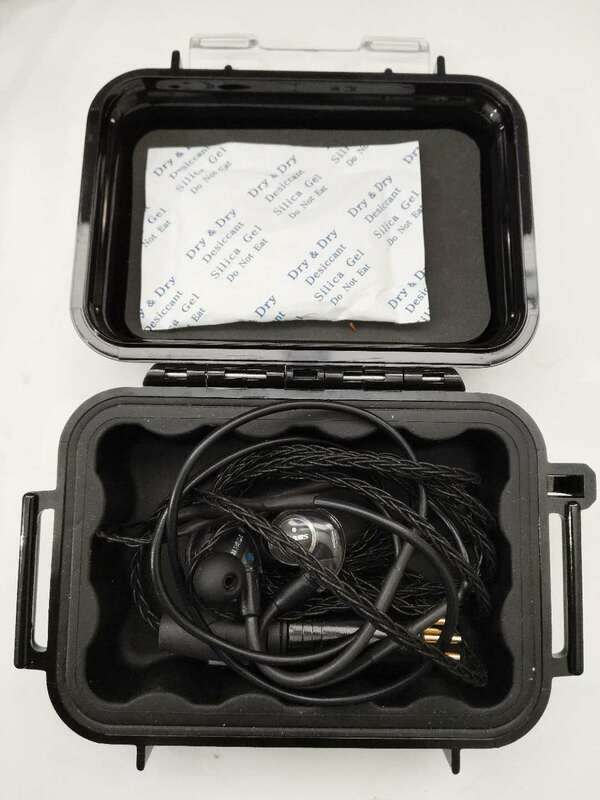 It's a very Cost-effective and better sound quality solution for kse1500. Um, question. Looks like you've changed the Shure headphone plug for a 5 pin Stax plug, but how does that make the KSE1500, which was designed for 200V bias supply, compatible with a 580V Stax pro bias supply? Either I'm confused, or it looks to me like an accident waiting to happen. The amp has been adhusted to +-200v bias. So it works for kse1500 butno longer works for stax now. Yes, I understand that, but you said, "the KSE1500 has been modded to Stax Pro bias". The Stax Pro bias is +580 volts. 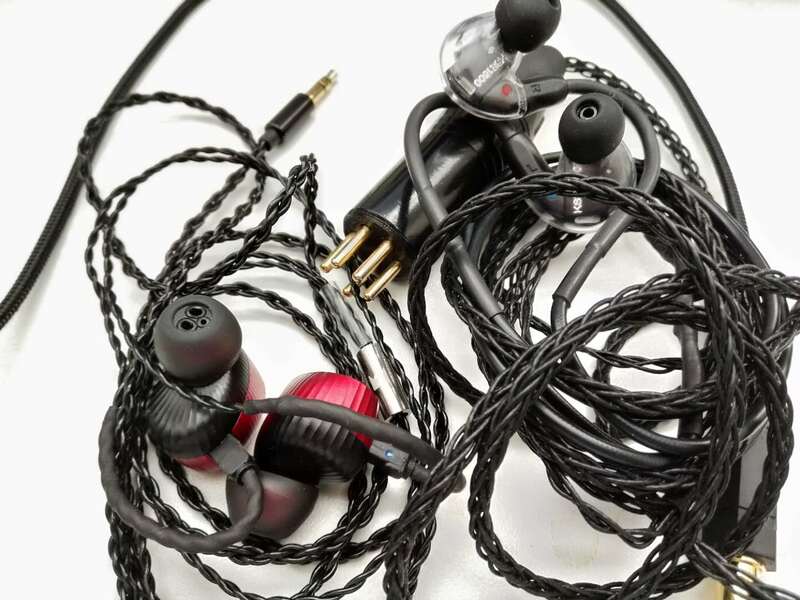 If someone plugs In the these headphones with a 5 pin Stax plug into a pro bias amp by accident, the diaphragms are likely to fry. That seems to me to be an accident just waiting to happen. This is just asking for trouble. That is why Stax used a 5 pin pug for the pro bias phones instead of the 6 pin normal bias Stax plug, to prevent that accident from happening. If you had used a 6 pin plug, that would at least limit the bias voltage to +230 volts, but using a pro bias plug seems, well, foolish. Sorry， my description has some problem. The KSE1500's bias has not been modded. The only different part is the connector. 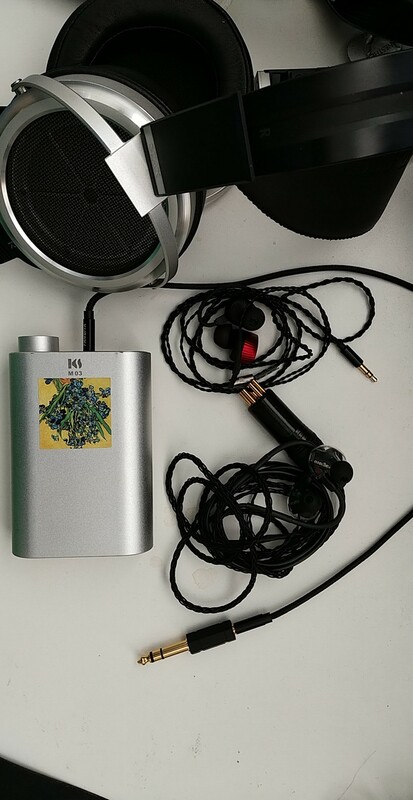 I just let a friend help me adjust the KM03's bias from +-580 v to +- 200 v.
I used this KSE1500 for more than 6 months, no any problem with it, and can not figure out the sound difference from shure SHA900 amp to Modded KM03. You are still missing the point. As it stands, someone who buys this could plug the modified KSE1500 headphones into a Stax pro bias socket, which has a good chance of destroying the headphones by too high a bias voltage. That is NOT good design practice. If you had used a 6pin normal bias Stax plug, you could have avoided that risk as the difference between 200V (KSE bias) and 230V (Stax normal bias) would probably be tolerable. The other issue is that if someone wanted to upgrade to the Shure amp, they would not be able to do so. It would have been far better to have modified the M3 to use a Shure plug as well as dropping the bias to 200 V. That way, the KSE1500 phones could still be used, but they could be upgraded to the Shure amp as desired. Thanks, I will let buyer not plug it into other pro bias amp. I can use normal 6 pin plug in this kse1500, but there are few portable amp suplort normal plug. That's why I choose m03 amp and use pro plug. I will emphasis this worning to buyer to aviod the risk. Can this be sent to UK? The kse1500 bundle in this thread has been traded this morning. 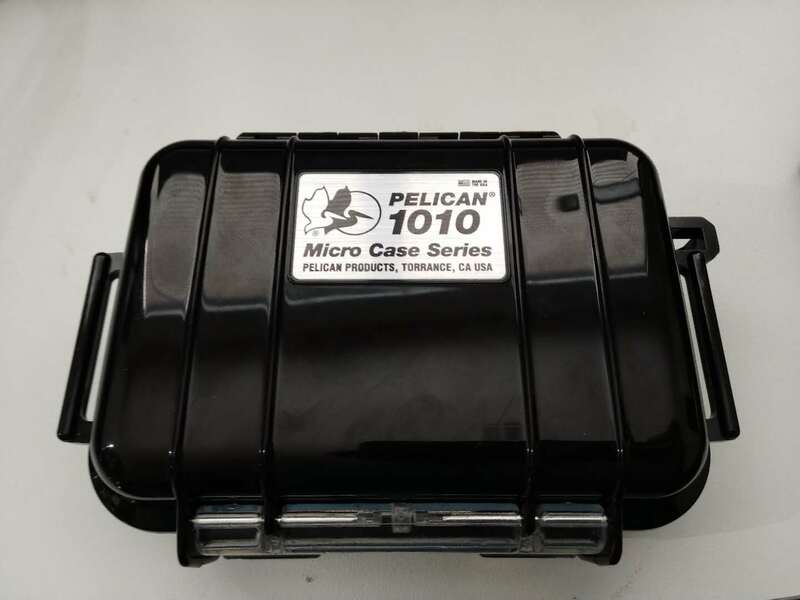 I have another one can be sent to UK, but has no pelican 1010 case. You can PM me for detials.